Updated for PMBOK Guide Sixth Edition. 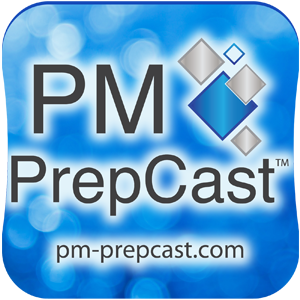 The PM PrepCast Basic is a proven PMP Exam Prep Video Workshop. Watch lessons online in your browser or download them to your phone or tablet using a podcast app. It is a complete PMP exam study approach that increases your chance of passing the PMP Exam. Updated to the most current PMP Exam specifications. If you have already passed your exam, then you can also use this course as part of your certification renewal. It covers 100% of the PDUs and renewal requirements.